I ONLY use Yellow, Orange, and Red Bells. In my estimation, they have the clearest, most subtle bell flavor. added to dried and imported peppers. 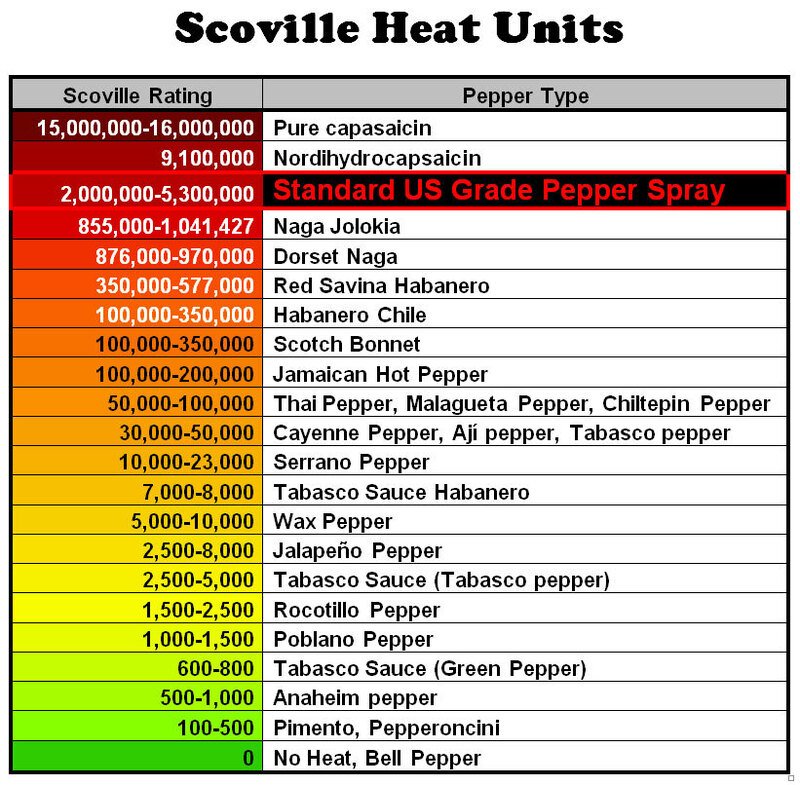 My product ranges close to 1,000,000 on the Scoville Chart, which is near the Scotch Bonnet. Although my Dragon Jam is near the Scotch Bonnets, I have found that heat and taste is extremely subjective. So one person’s hot is another’s mild and the only way to find out if you like my product is to try it yourself.